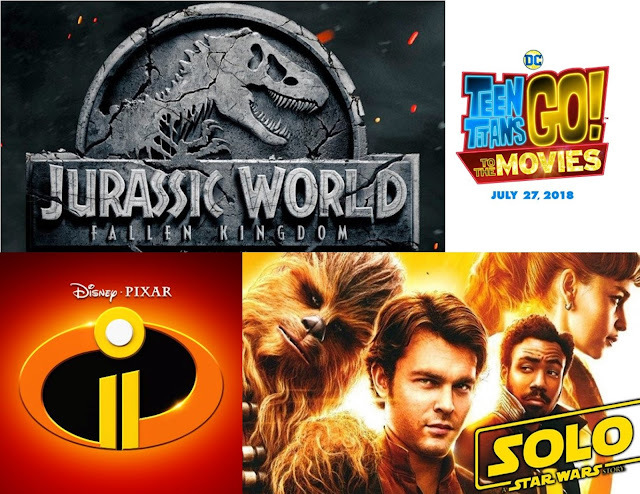 In this episode, Jeff finally got to see movies during his week, Jeff and Shanna review A Quiet Place and survey the movie releases from Memorial Day weekend to Labor Day weekend and then count down their favorite movies available to stream from the 2000s. Please subscribe to us on iTunes! It's our 1 year anniversary! 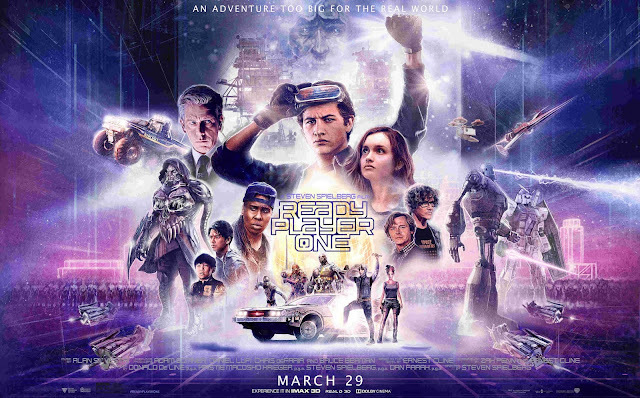 In this episode, Jeff and Shanna review Spielberg's latest spectacle, Ready Player One, and count down their combined list of favorite Steven Spielberg movies.